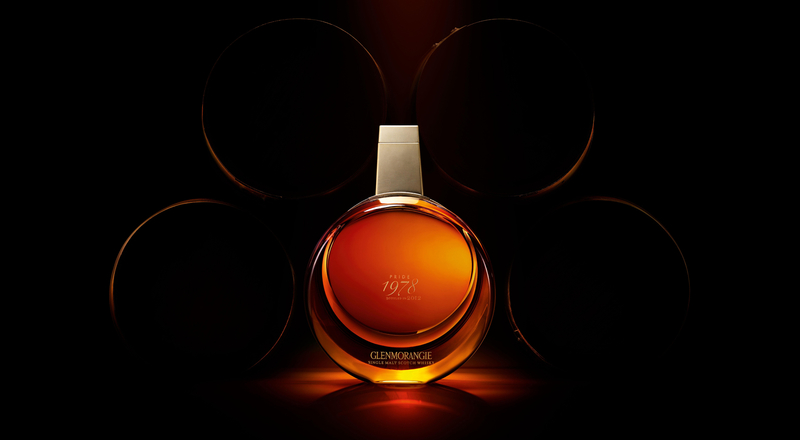 Glenmorangie is proud to release Pride 1978, a precious 34 year-old whisky which has spent 15 years of extra-maturation in casks which had contained a legendary French claret wine, making it the longest extra-maturation of any Glenmorangie whisky to date. 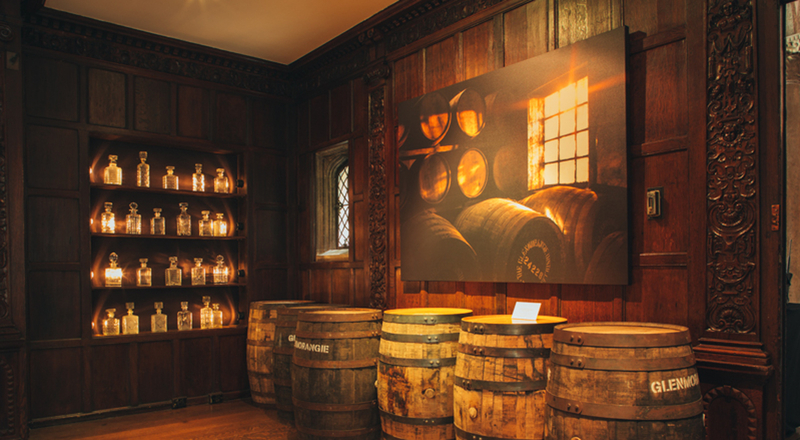 To celebrate the launch, Glenmorangie has collaborated with celebrated artist and photographer Idris Khan to create an ‘Unnecessarily Well Made’ piece of artwork entitled ‘Disappearing Casks’. 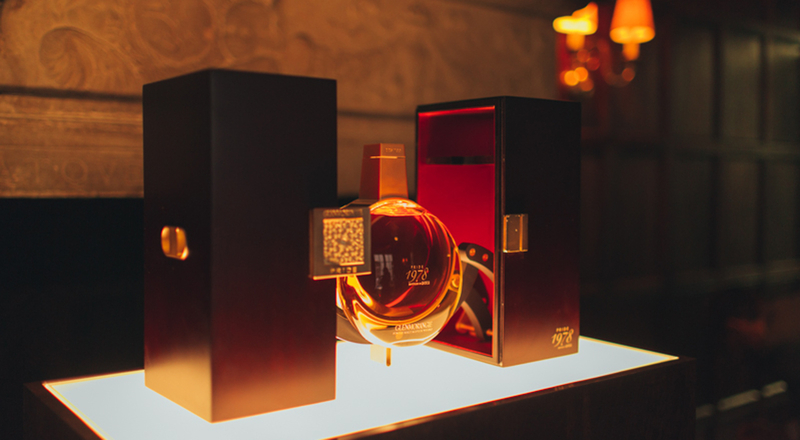 Sharing the brand’s pioneering spirit and devotion to craft, Khan has created this unique piece of artwork which represents traces of the distinctive whisky barrels at Glenmorangie’s distillery in Tain. 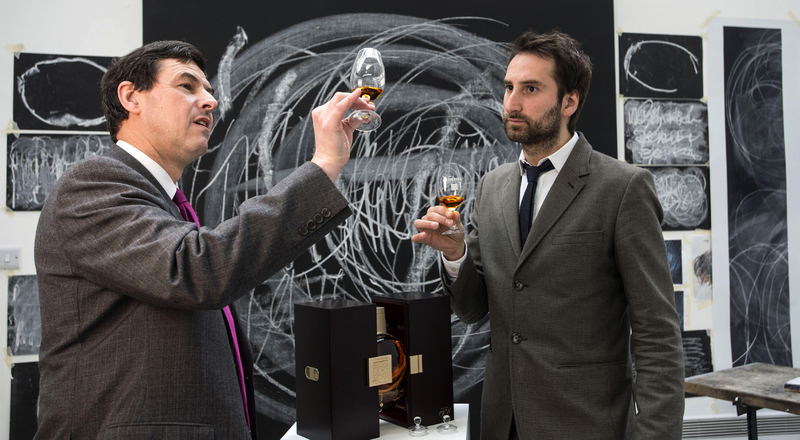 Reflecting the scarcity and rarity of this liquid, only 700 decanters of Glenmorangie Pride 1978, accompanied by a signed limited edition print of part of Idris Khan’s artwork, will be available this summer. 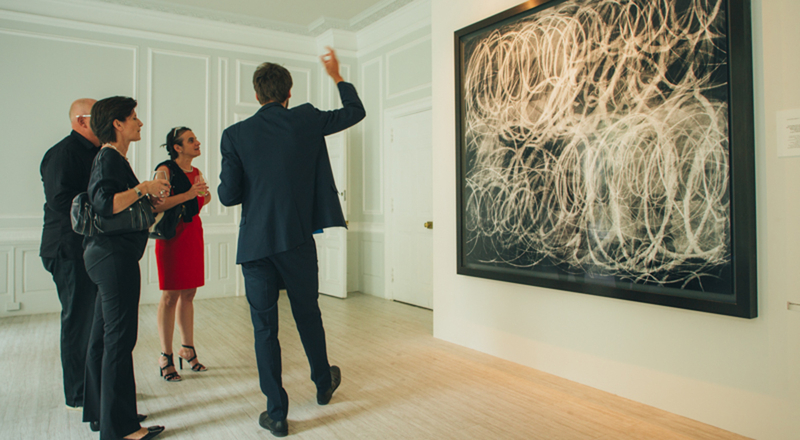 A global launch event for luxury and design media was held at the Academy Mansion in New York on 9th July 2014.